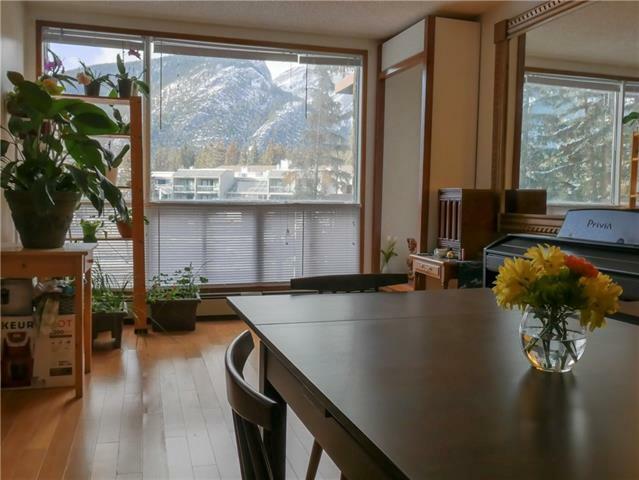 This 2 bedroom and den condo has stunning views of Cascade Mountain and a great location on Banff Avenue. 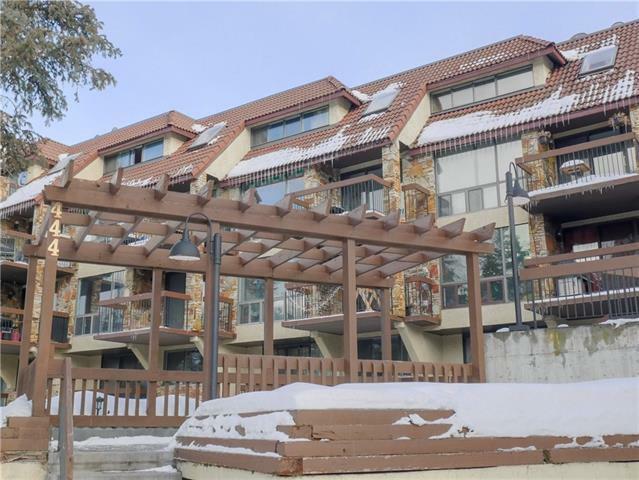 Within easy walking distance to down town and grocery stores while still allowing quick access to the Banff Tunnel Mountain Trail System. 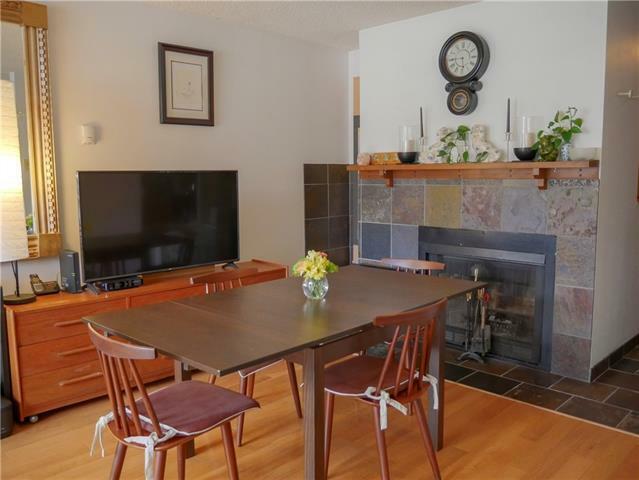 Covered parking, updated kitchen and bathrooms and a large covered deck make this condo move in ready with lots of space to grow. 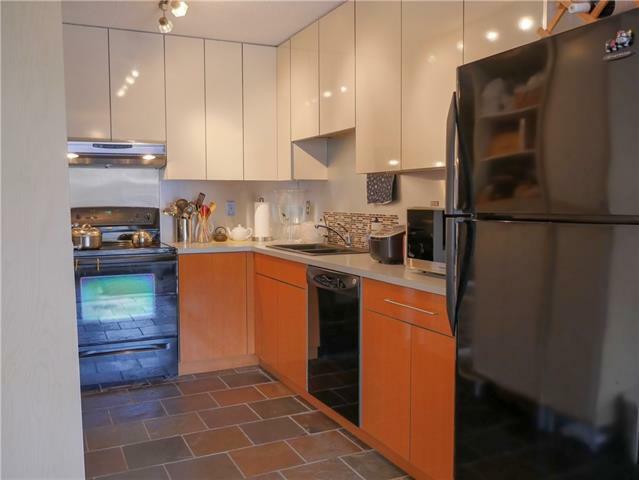 Call your associate today for a viewing.